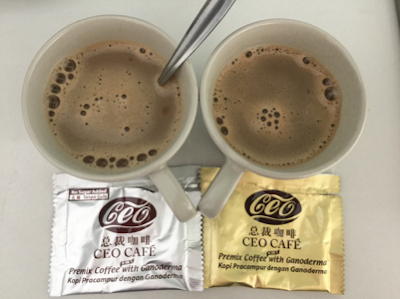 There are many reasons why you take Lingzhi / Ganoderma. Some people want more energy, some want to maintain their current health level, others want to restore their ailing health condition. Whatever the reason, if consumed correctly, you will experience something called Healing Crisis or Healing Reaction or Vertigo Reaction. Simply put, it occurs when your body is expelling out the toxins that have been lying latent inside. You will feel worse for a short duration on your path back to health. During this period of intense cleansing and rebuilding, you will experience uncomfortable signs and symptoms. 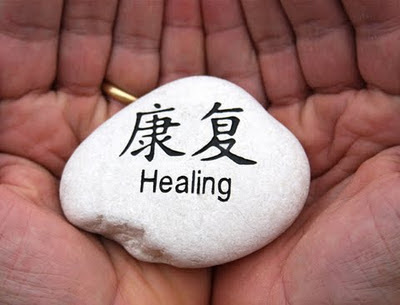 This is a concept of Chinese Medicine, where true healing is usually preceded by healing crisis. Hence, healing crisis is a good sign. It means your body is still strong enough to go through this healing process. People who take a longer time or don't experience healing crisis could mean 2 things - either they are toxin-free (highly unlikely if they are living in this modern environment) or their body is too weak to go through the healing crisis. Our body system is very smart. When it is full of "rubbish" and blockage, it is very weak. Hence, it won't allow you to go through a healing crisis (because you may not be able to take it) until it is strong enough to withstand so. For people in this category, you can do some exercise and change your lifestyle a bit - then you will be able to experience more. What can Shuang Hor Lingzhi do? Repair injured cells, revitalise dormant cells and regenerate new cells. Powerful detoxifier at cellular level. Modulate your immune system, especially important for those who suffer from allergies. Strengthen your immune defense, for those who regularly fall sick. Remove free radicals, which damage your DNAs and are the culprits of ageing. How long does Healing Crisis last? Depending on your body constitution, lifestyle, genetics and the environment you live in, some will start observing healing crisis within a few days of taking Lingzhi; and it may last between 3 to 7 days. For others, the healing crisis may come only a few weeks, months or even half a year later; and it may last for a few weeks or months. Here are some physical discomforts you may experience and why..
Lethargy, sleepiness - acidic body, poor liver function, over exhausted. Fever, restlessness - helping your body to increase its metabolism level, stimulate your body's immune function to flush out toxins/pathogens. Diarrhea, increased bowel movement, pass out dark and smelly stools - signs of detox of accumulated waste in your colon. Rashes, itchy skin, bad sweat, mucus secretion, dandruff - poor liver function, poor colon health and elimination system. Didn't follow recommended dosage because afraid healing crisis may be too intense. But you shouldn't worry as it's only temporary. Poor diet and lifestyle - not drinking sufficient water, sleeping late, no exercise. 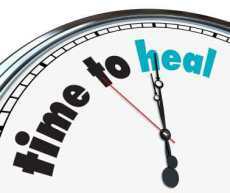 Chronic disease - may require longer period before experiencing and recovering from the healing crisis. As a result, some people may lose confidence in the Lingzhi. Emotional issues - it would affect your diet and lifestyle, resulting in no, or longer duration before experiencing healing crisis. 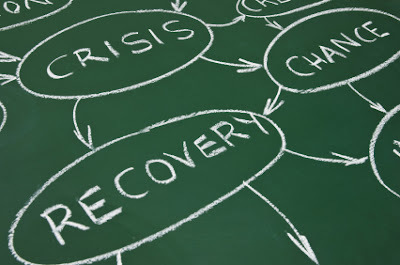 Healing Crisis is a positive sign that indicates your body is on the road back to health. So, embrace it - welcome it and accept it has part of your healing process. Trust what Lingzhi is doing - you will see the benefits in the long-run. Please email me at askfuiping@gmail.com if you have any questions or you want to buy Lingzhi to improve your health.